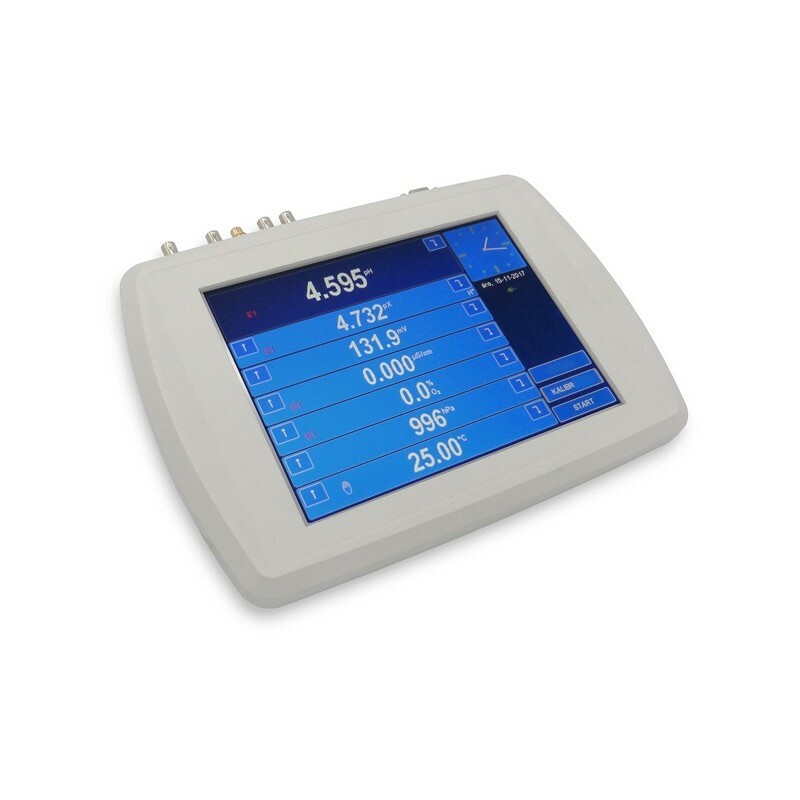 Measures pH, redox potential (mV), Conductivity, Salinity, TDS, Resistivity, Ions, Dissolved Oxygen in % of saturation or mg/l, oxygen in the air, atmospheric pressure and Temperature. All operations are controlled with use of buttons generated on the 10“ colour graphic backlit touch screen. The meter ensures highest accuracy and stability of the measurements. 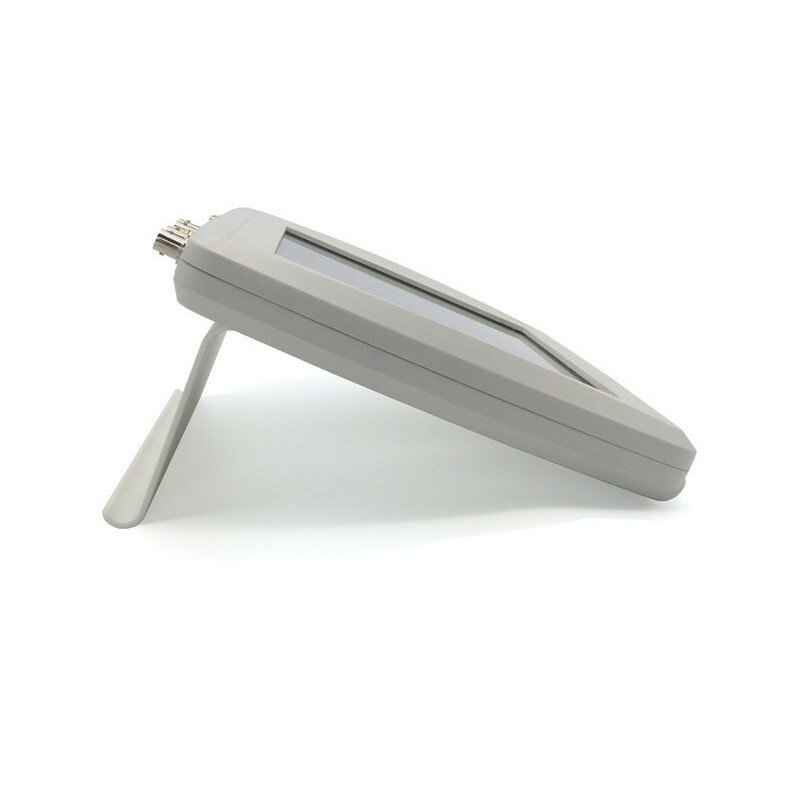 The meter may be used in laboratory as well as in the field after placing it in a special case with rechargeable batteries (optional). 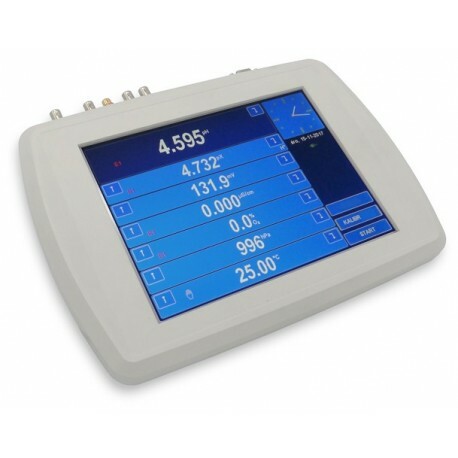 Large screen enables simultaneous measurements and observing results of all 7 functions displayed in numerical form. Calibration of the pH electrode, ion electrodes (ISE) and conductivity cell in 1 ÷ 5 points, oxygen sensor in 1 ÷ 2 points. Datalogger for 8000 data sets. USB output for connecting with a PC. Highest technical level, accuracy and wide range of additional features at an affordable price. Στη τελική τιμή περιλαμβάνονται: ο αισθητήρας θερμοκρασίας, τροφοδοτικό, καλώδιο σύνδεσης με Η/Υ, Λογισμικό και οι οδηγίες λειτουργίας (τα ηλεκτρόδια ΔΕΝ περιλαμβάνονται).